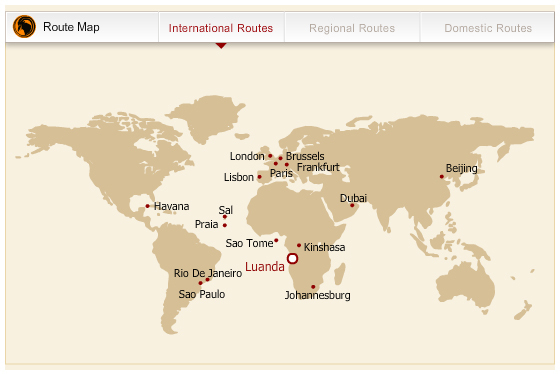 TAAG Angola Airlines E.P. is the state-owned national airline of Angola. and the African Airlines Association.